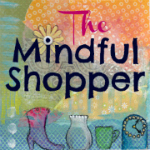 (28) Stir, whip, and mix ingredients easily with this clever Twist Folding Whisk ($10). 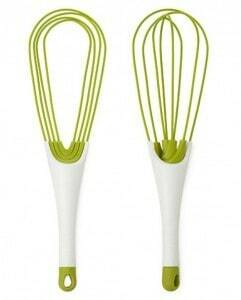 With a flick of your wrist, you can turn this ingenious tool from a slim, flat whisk into a robust, round whisk. 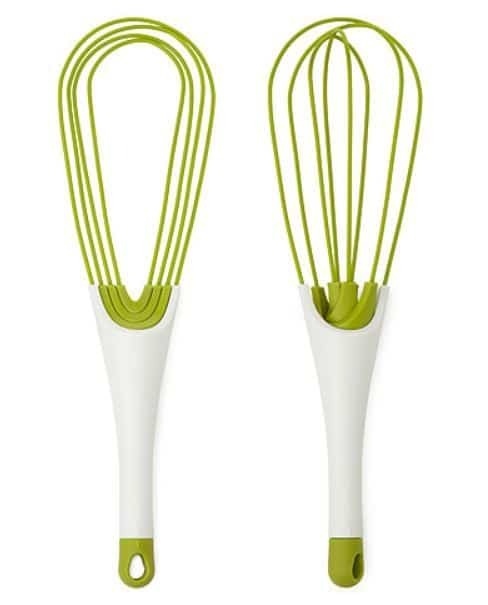 Round whisks are designed to emulsify liquids or whip-up egg whites so that they attain the perfect peak. Flat whisks are made for mixing ingredients that require a smooth, dense finish, such as sauces and gravies.